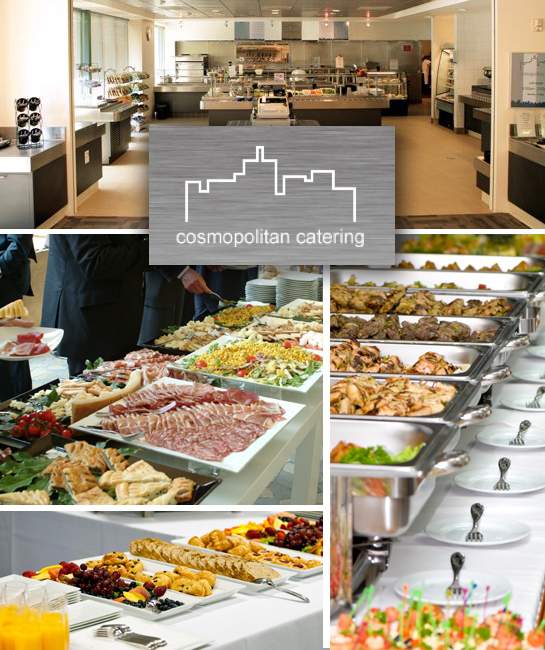 Cosmopolitan Catering has established itself as Silicon Valley's premier full-service catering and café management company. Working exclusively within the corporate arena, Cosmopolitan Catering has experienced exponential growth by identifying and solving the recurring problems that Silicon Valley companies face when using outdated corporate food-service models. We have in turn addressed each of our client's needs independently to thereby provide customized solutions. The corporate food-service landscape is being redefined by Cosmopolitan Catering by way of bringing back the essence of the word "cater". While our vision and the core of our business model remains consistent, we take a personalized approach when implementing every food-service program we craft, knowing that no two companies will have the same needs.